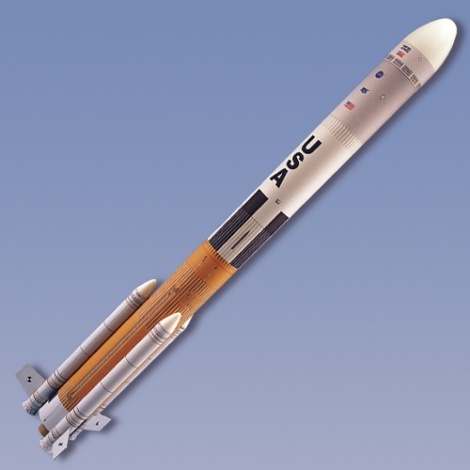 A highly detailed sport scale model of Nasa's next launch vehicle. The kit features beautifully detailed and pre-printed body wraps. There is no painting necessary - just cut out the wraps and use spray adhesive to apply them to the tube surface.